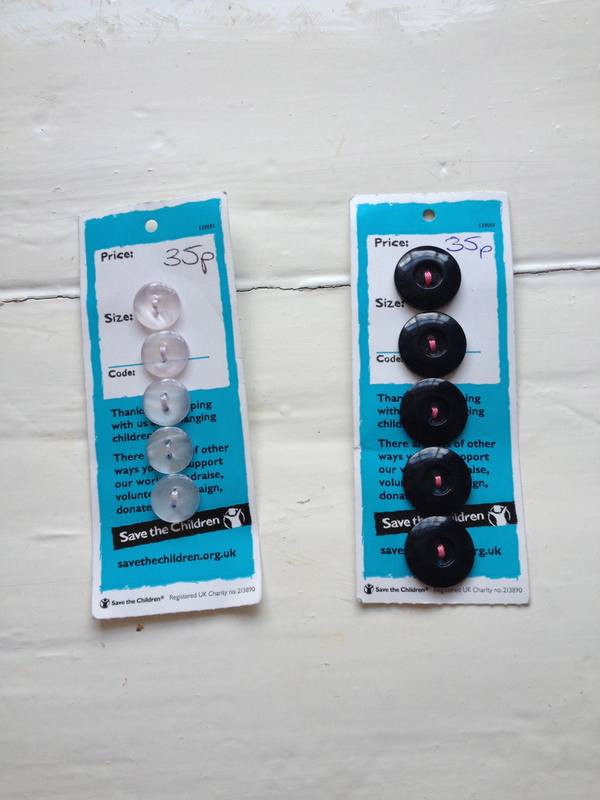 The other day, I was up visiting my Grandmother and I took some time to look through her nearest charity shops. I find it very exciting to discover new charity shops, as they could, quite literally, sell anything. I hadn’t actually planned on spending any money, so I left the Topshop dress and top I wanted, in favour of spending far, far less money on yet another vintage pillowcase and some buttons. 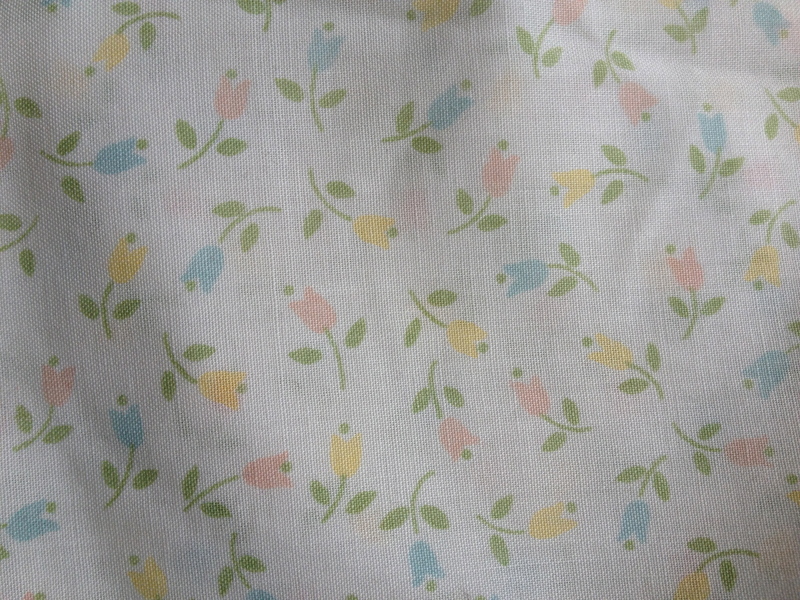 I spent just under £2 in the end, on some potential fabric which I just couldn’t leave behind. 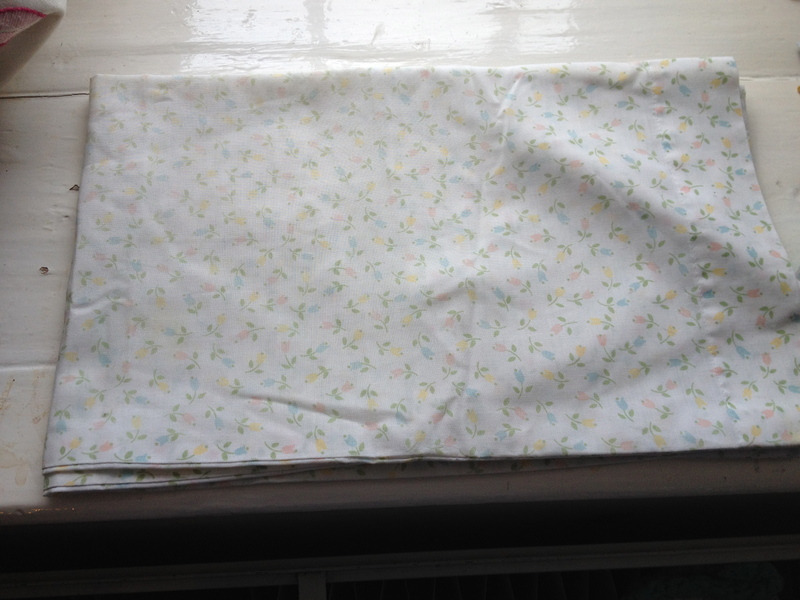 Sadly, I didn’t follow my own advice this time and took the fabric back to my Grandmother’s house to find it was very faded in parts and, worst of all, it has some questionable stains. I’m hoping these are just sun damage, but I can’t make a skirt out of it, or add it to my fabric collection, so it’s going back to the charity shop asap. I could use part of it for smaller craft projects, but I don’t want to because I feel bad. This is because the inside of the pillowcase has a name stitched into it and is something that freaks me out a little (I know- weird, right?). I know that anything bought in a charity shop will have been owned by someone else at one time, but seeing a name stitched inside it is just too weird. I can’t use it and I can’t just throw it either, so I’m hoping it’ll go to someone more deserving. Do any of you feel the same way? What have you bought that you wished you hadn’t?